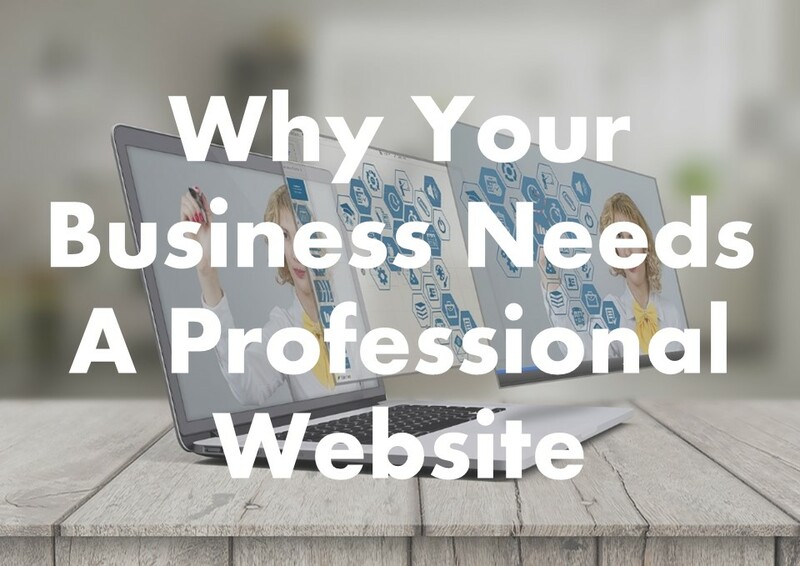 Why you should have a professional design Your Business Website? 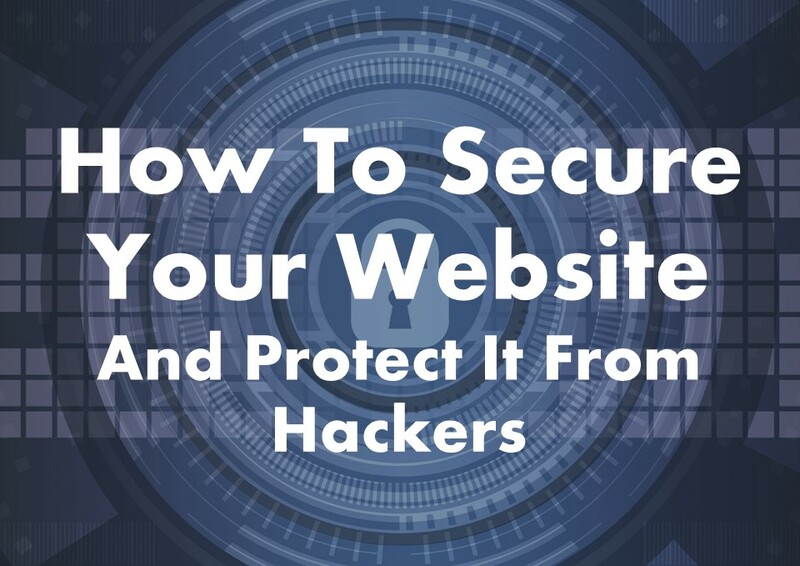 The World Wide Web has had a great impact on how we live our lives. We use the internet to stay in touch with friends and family, to find the best route to where we’re going, to find out about what’s ailing us, to see what’s cooking tonight and to shop and compare before we buy. When your potential clients are searching on-line for your products or services, will they find you? Will they know you exist? Will they be able to see what you have to offer? Are you ready to compete for their business? 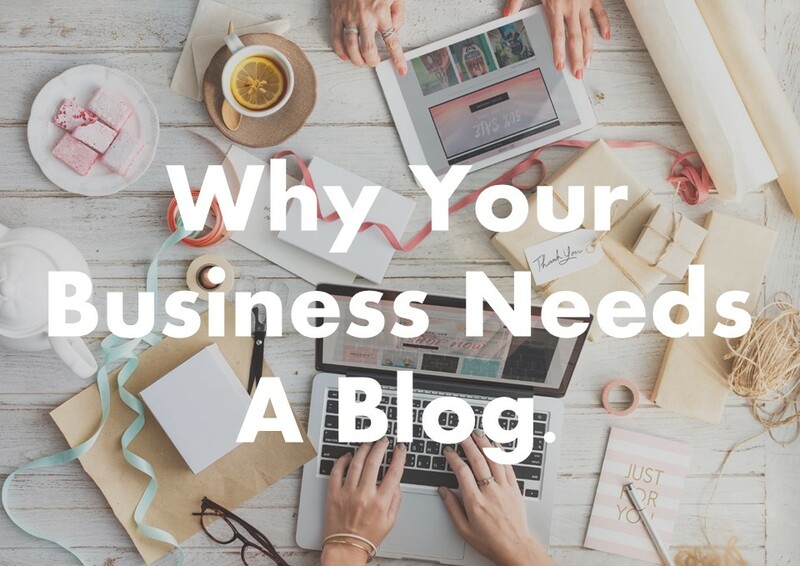 With people becoming ever more dependent on their devices and using them to search on-line for everything they need, you have to make sure your business is visible, accessible and competitive.